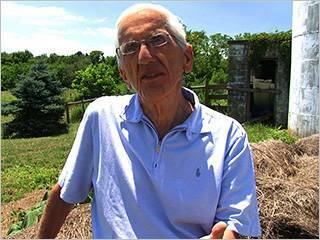 Lee Fulkerson’s documentary Forks Over Knives is not the sort of film one can really classify as “entertainment”. Don’t get me wrong, the film is certainly worthy of discussion. In fact, the main point of the film – that people with health issues such a cardiac disease and cancer are better served by adopting a whole foods plant-based diet versus taking lots of medication and/or undergoing surgery – is intriguing. However, as is the case with many endeavours that attempt to save the world by persuading the public to a certain point of view, it can feel a tad preachy – and a bit like you’re back in elementary school, watching a film about the migration patterns of Canada geese or something. In other words, it’s boring and slightly annoying. Forks Over Knives uses a lot of graphs and charts (see what I mean about boring?) to make one point very clear: eating meat and processed foods is very bad for human health. It’s a deliberate scare tactic/wake-up call, and it will probably encourage a certain percentage of the audience to put down their barbecued pork chops and eat some broccoli instead, and for that reason alone, it’s a good film – we can all use more broccoli in our lives, after all. Still, the stars of the film, world-renowned medical professionals Dr. Colin Campbell and Dr. Caldwell Esselstyn, can’t hide the fact that some fairly large inductive leaps are being made. For example, most of the patients featured in the film were pretty much knocking on death’s door (or chugging energy drinks like there was no tomorrow) before their lives were literally saved by radically changing their eating habits. The key phrase in that last sentence being “radically changing,” since it is not made clear what sort of benefits an already-healthy person who eats a reasonably well-balanced diet would experience if they switched to the diet advocated in the film. The argument being made is analogous to switching a meth addict over from doing meth to drinking coffee, seeing a dramatic improvement in their health, and then declaring coffee a miracle cure. 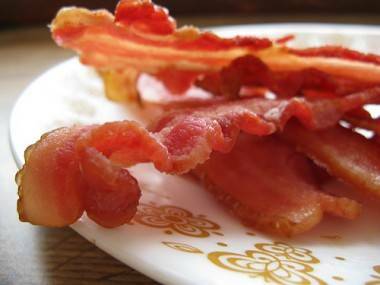 We could all eat a bit healthier, and there is no doubt that choosing carrots over bacon most of the time is a wise choice; most folks who have any knowledge about health and wellness already know that. So, in that sense, the film really is not as “revolutionary” is it appears to be on the surface. 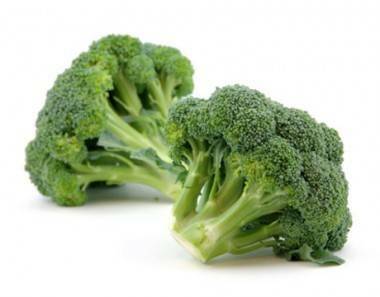 Fruits and veggies are good for you – duh. And the people who are eating lots of meat plus eating Krispy Kreme donuts every day are likely going to suffer the consequences of doing so. Again, that’s a bit of a no-brainer. But nothing is really said in the film about the person who eats a lot of salad, and occasionally throws some chicken onto that salad. Is that person really taking a huge risk with their health, simply by adding the chicken? Perhaps, but the answer to that pretty important question is not made clear in the film, and that lack weakens Forks Over Knives’ message. Overall, this documentary mostly preaches to the choir. It’s hard to argue with the basic premise, but it’s also tough to look past the gaps in the film’s arguments, and even more tricky to stay awake through the two hour run-time. Take your overly-large brother-in-law to see it, though, and you will have done your good deed for the year. 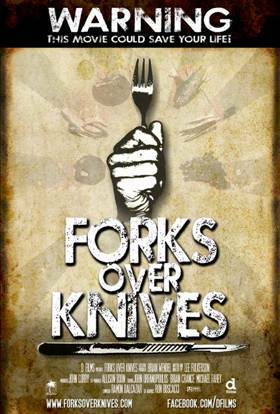 Forks Over Knives opens at Cinemark Tinseltown today (May 20) in Vancouver. This entry was posted in Features, reviews and tagged documentaries, Forks Over Knives, Movies and TV, reviews, Vancouver. Bookmark the permalink. Agreed about the gaps. It’s really about weighing out the pros and cons of living a long, healthy life vs getting a cheeseburger once in awhile. It’s a bit strange for me to think that other people found the graphs and charts boring – they fascinate me more and illustrate the points being made by actual faces talking better. I was so distracted by your bio Julia that I couldn’t proceed to reading the review you wrote. Really. North Americans have a greater number of autoimmune diseases, cancers, osteoporosis and obesity than people living in China. This doc tells us why. That is something most people have never thought about before. That is why it could seed a dietary revolution if more people like you trump its overwhelming virtues. You might be chorus member but most of cannot carry a dietary tune.